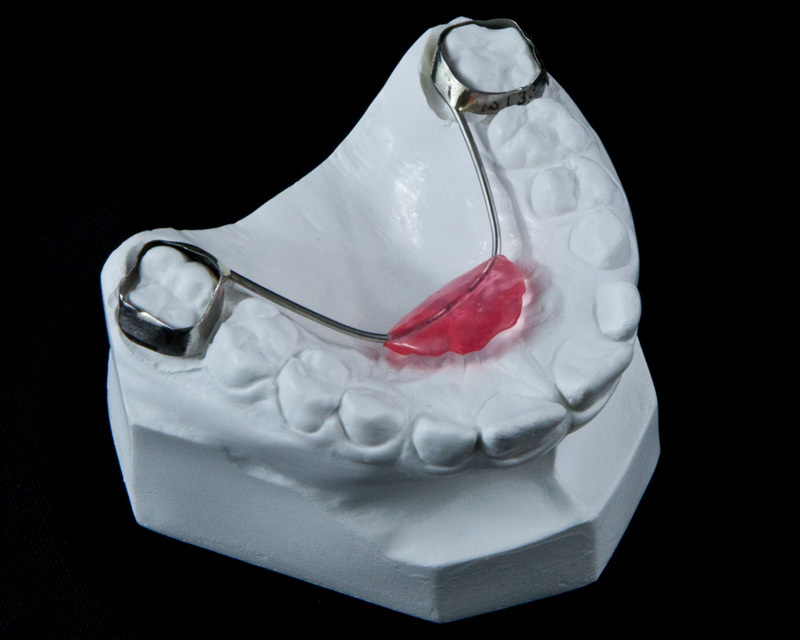 The Nance appliance is a holding appliance used to prevent mesial molar drift. 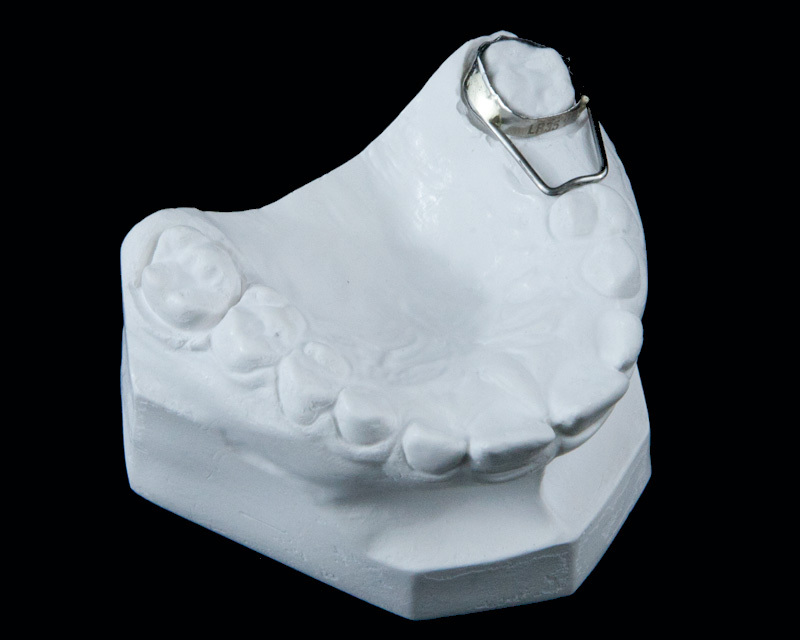 The curved design is useful as well in expanding or rotating alignment of the molars. 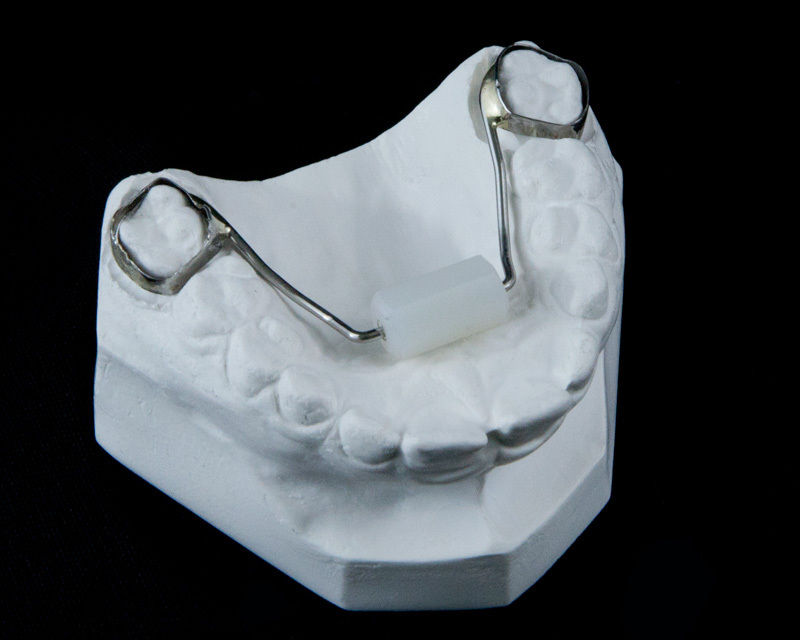 The Nance holding appliance may be used with either straight or curved arms, and may be applied as a removable or a soldered band appliance.